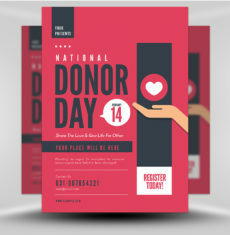 Tuck flyers into red envelopes and mail them out to everyone in your blood donor database. 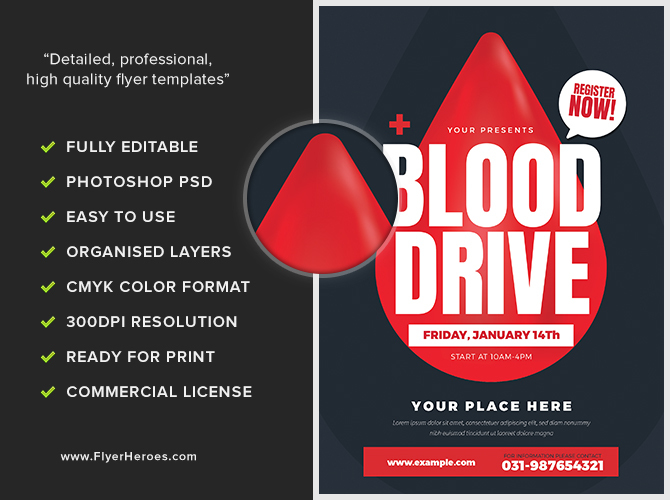 Post the flyers in the employee lounges of key local employers. Post giant-sized versions on the display glass of train and bus shelters. 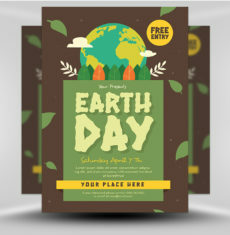 Tuck flyers under the windshield wipers of cars in residential areas or shopping center parking lots. 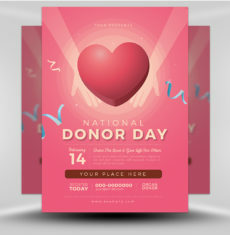 Dress volunteers in hospital scrubs and have them hand out the flyers at the entrance of shopping malls or key shopping, dining, and entertainment hubs. 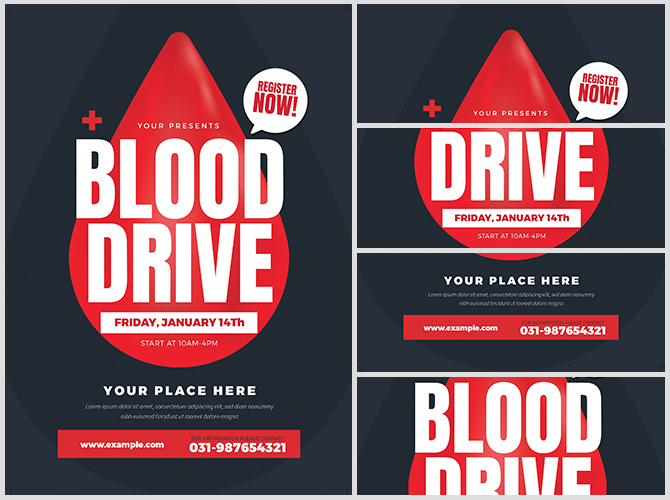 Post the blood drive flyer’s image on all of your social media platforms and your main website. 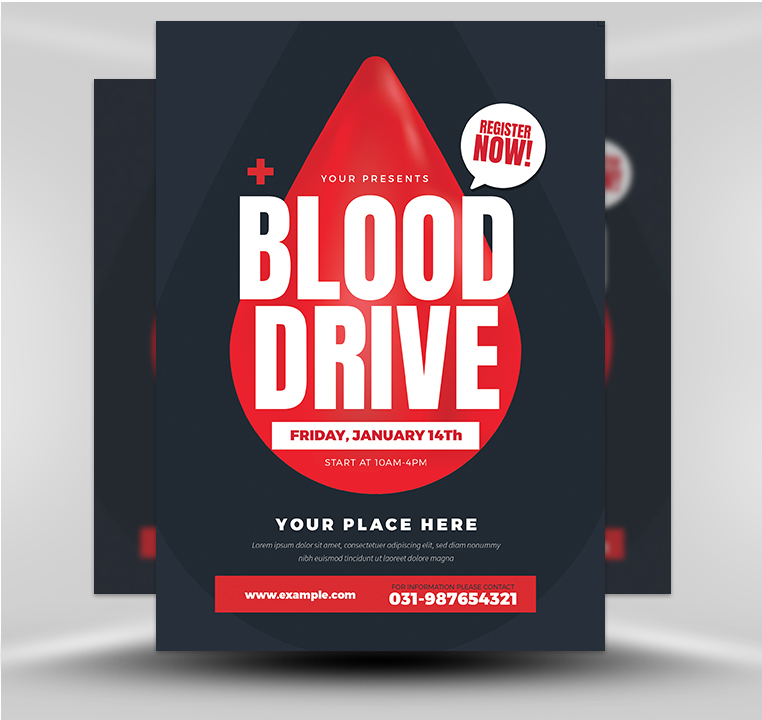 Create a promotional blood drive email blast using the flyer’s image. 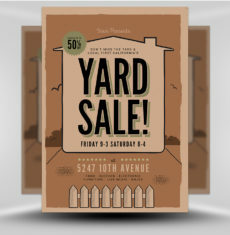 Run a local Facebook advertisement using the flyer as your main image. 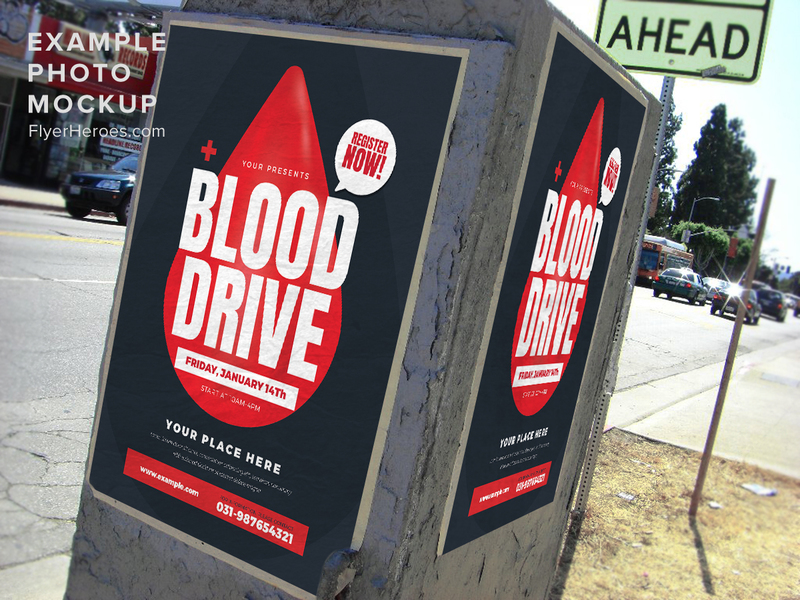 Ask local shop owners to post the blood drive promotional flyers on their shop windows or inside the store.